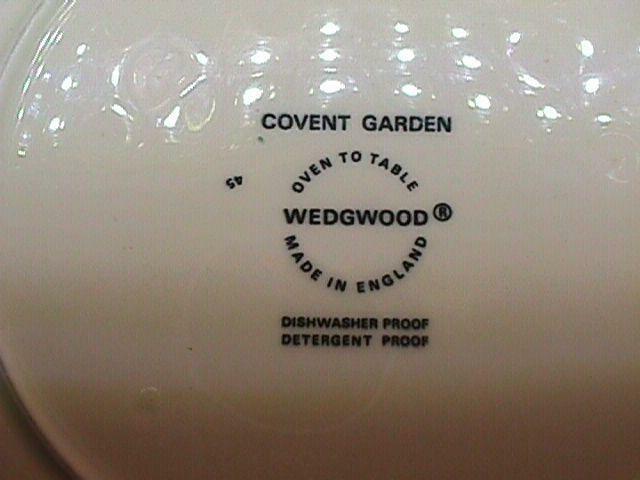 This Wedgwood "Covent Garden" dinner plate is 10 5/8" wide. It has only very minor light use in the center area. No chips, scratches or cracks. It will go nicely with any set being used on occasion or daily. These are very hard to find in any condition and retail for around $35.00 when found. The shipping and insurance is $12.00. We do combine shipping on multiple orders. 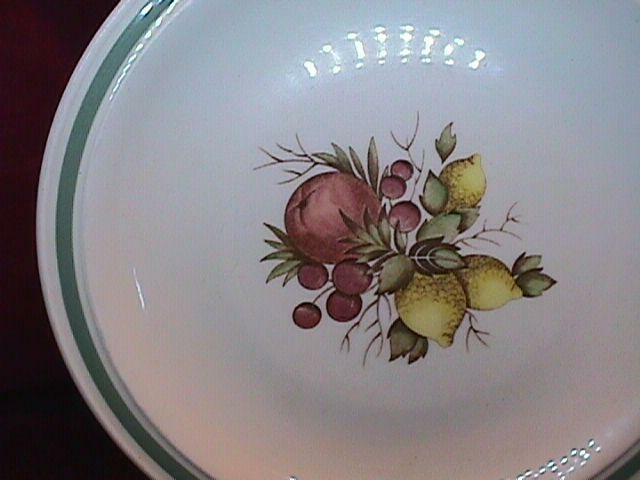 Thanks for visiting our Go Antiques store. Call anytime: 1-618-372-4888. 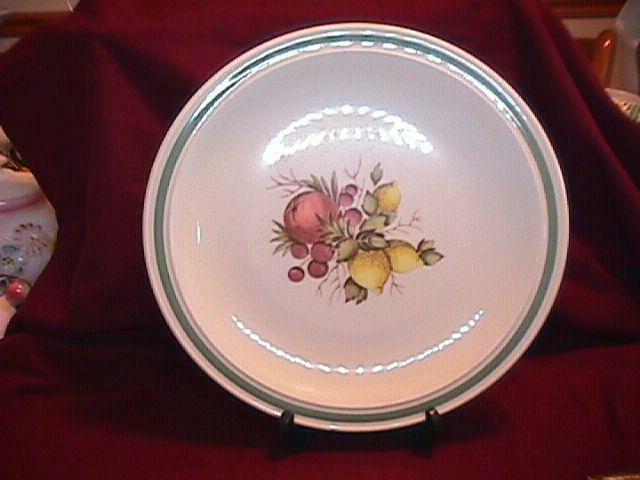 Items Similar To ""COVENT GARDEN" DINNER PLATE BY: WEDGWOOD"